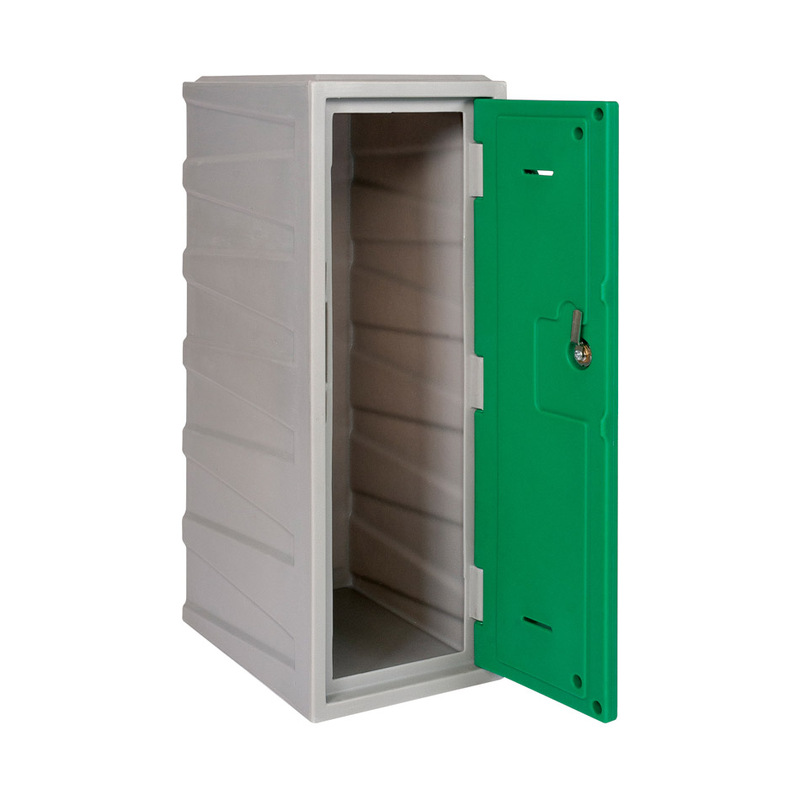 SuperTuff plastic lockers are incredibly durable and tough, designed to provide locker storage in the most difficult environments. 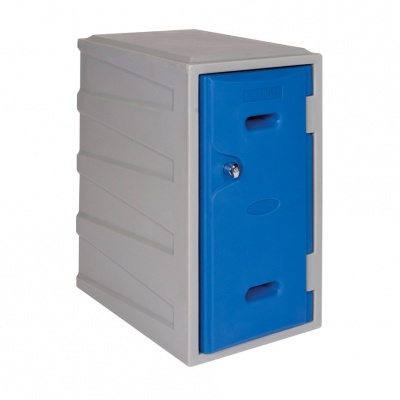 These lockers are ideal for Schools, as the tough plastic material makes them difficult to scratch, dent or vandalise. 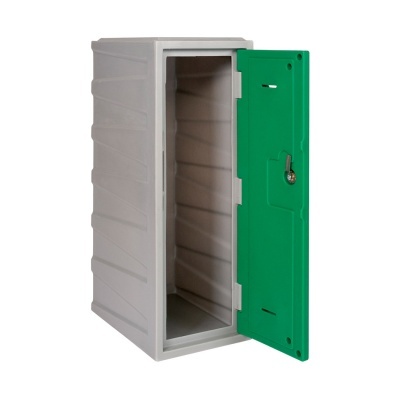 Plastic Lockers can also be utilised as outdoor lockers under cover, saving valuable classroom space. They have an attractive appearance and are highly suitable for swimming pool changing areas. 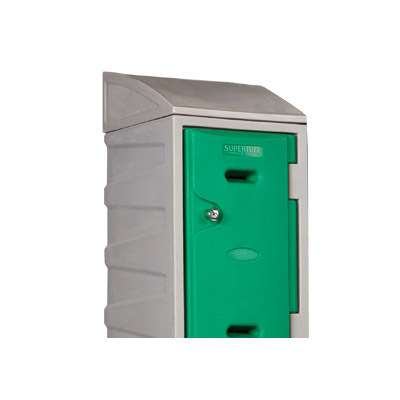 These lockers are commonly used within food factories and pharmaceutical companies, the easy to clean nature of the product helps staff to maintain high levels of cleanliness in the workplace. 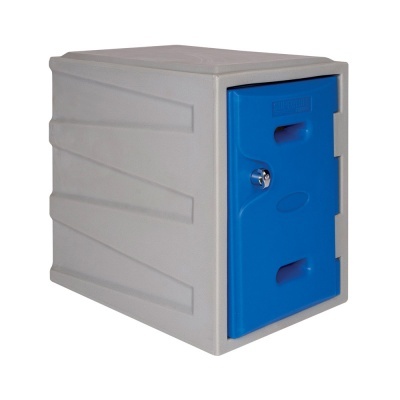 Please note as of 12/08/2016, this item replaces part number ACEPL900 (Extreme Plastic Locker) - these are still available if you need new lockers to match your existing units.